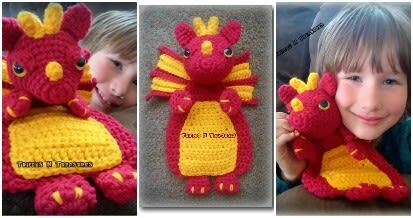 The Dragon Security Doll is here to bring big smiles to your little ones! He’s a huggable buddy to play with, laugh with, and tell their secrets to. His friendly fierceness will bring a sense of security, too! Finished model measures approximately 11" tall.